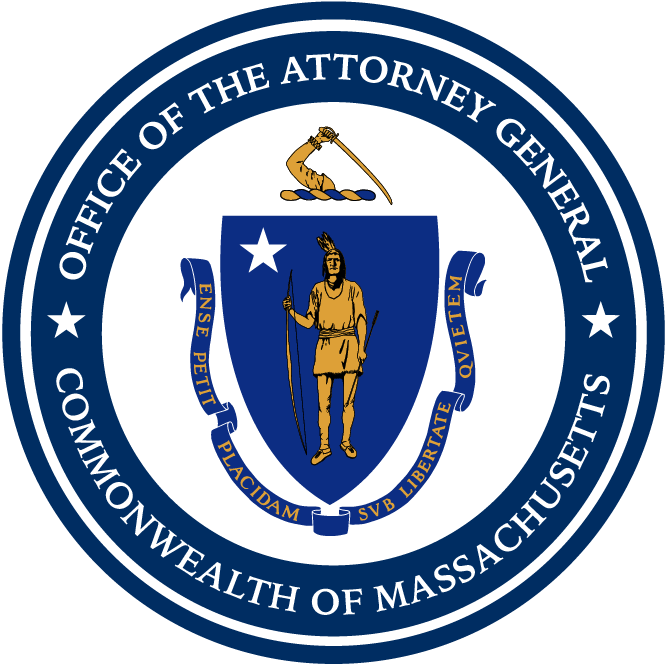 Boston — Massachusetts Attorney General Maura Healey today led a coalition of attorneys general in calling on Federal Energy Regulatory Commission (FERC) Commissioner Bernard McNamee, a vocal supporter of fossil fuels, to recuse himself from commission proceedings evaluating the resiliency of the country’s regional bulk power systems. In comments submitted to FERC today, the coalition argued that McNamee’s record of promoting the retention of aging, uneconomic, and highly-polluting power plants shows a clear bias that prevents him from fairly participating in the commission’s proceeding to evaluate the resiliency of the country’s power grid. McNamee was the lead proponent of the U.S. Department of Energy’s (DOE) failed multi-billion-dollar proposal for ratepayers to bail out coal and nuclear power plants. In October 2017, AG Healey led a coalition of states in submitting comments to FERC arguing that DOE’s proposed coal bailout would jeopardize the nation’s competitive markets for wholesale electric power and would add billions to customers’ bills. The proposal would have exempted coal and nuclear power plants from having to compete in the market with other sources of power, like natural gas, wind, and hydropower. Instead of customers paying a competitively determined price for electricity, the proposed rule would have required customers to pay coal and nuclear power plants for all of their expenses plus a profit, outside of the competitive market. In January 2018, FERC unanimously ruled that the retirement of these plants was not an emergency and rejected the proposal. In its order rejecting the proposal, FERC initiated a new proceeding to evaluate the resilience of the bulk power system in the regions of the country that are served by Regional Transmission Organizations (RTOs) and Independent System Operators (ISOs) and to establish additional procedures if needed. Today’s letter reiterates concerns raised by AG Healey and the attorneys general of Oregon, Illinois, Maryland and New York in a December letter urging U.S. Senators to oppose McNamee’s confirmation as the newest FERC commissioner. The letter argued that his confirmation would harm the states’ abilities to implement clean energy policies and their “region’s abilities to operate competitive electricity markets, all at the detriment of customers.”Today’s letter also reiterates comments McNamee made at a 2018 conference in Austin where he referred to the choice between fossil fuels and renewables as a “constant battle between liberty and tyranny,” as further evidence that he should recuse himself from the proceeding. Joining AG Healey in signing on to today’s comments are the attorneys general of California, Illinois, Maryland, Michigan, Minnesota, New York, Oregon, and Vermont as well as the District of Columbia.